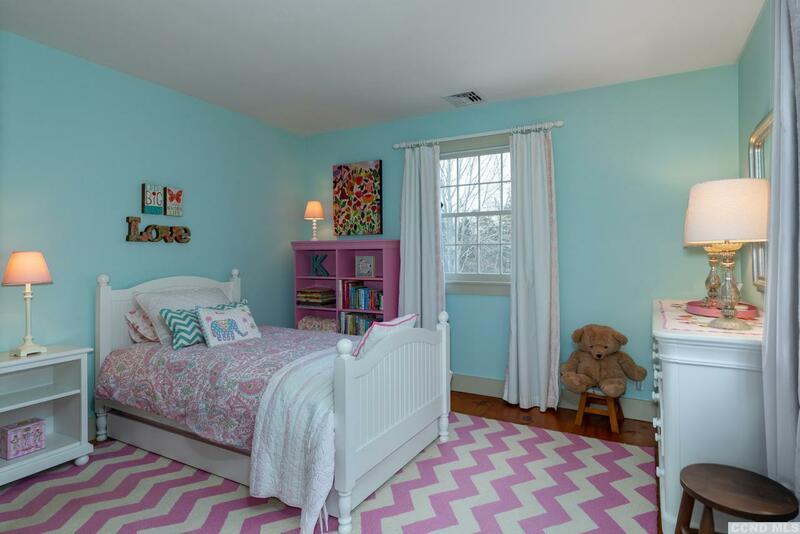 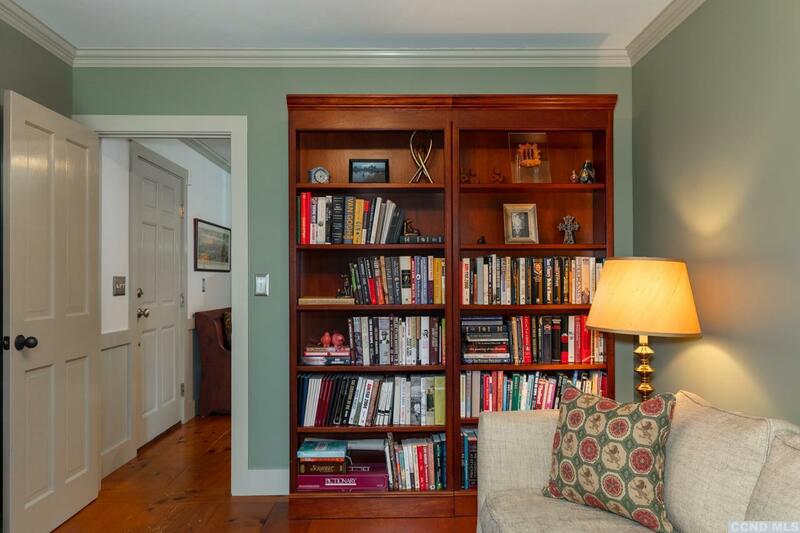 This 2, 400 square foot home was constructed with great attention to detail. 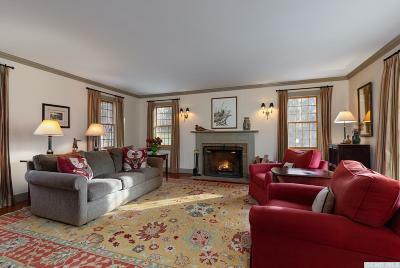 The large and open living room offers windows on three sides, an early style fireplace and French doors to the stone patio. 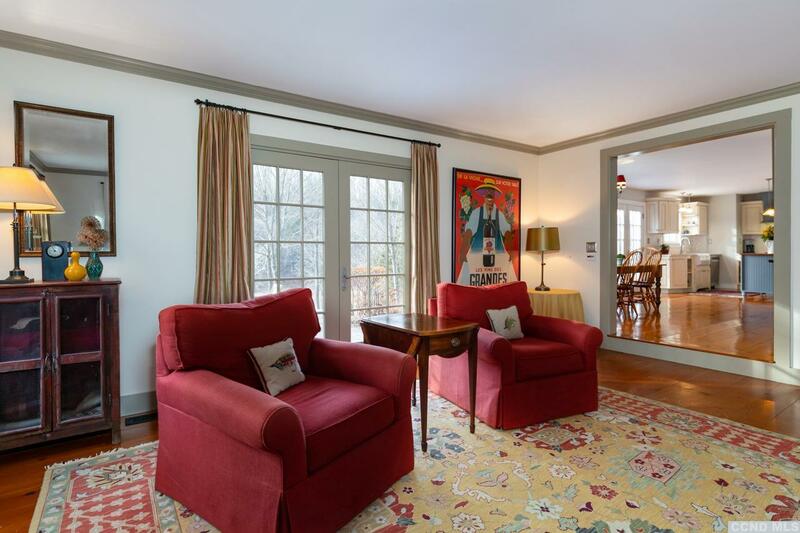 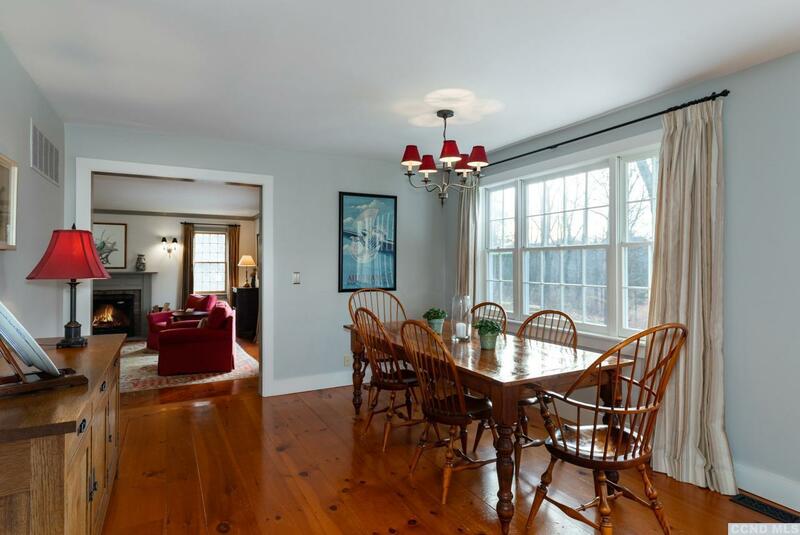 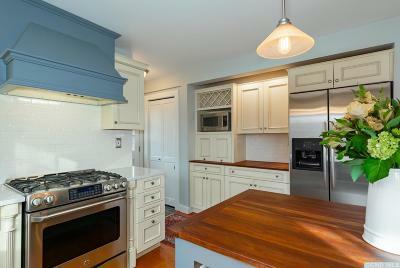 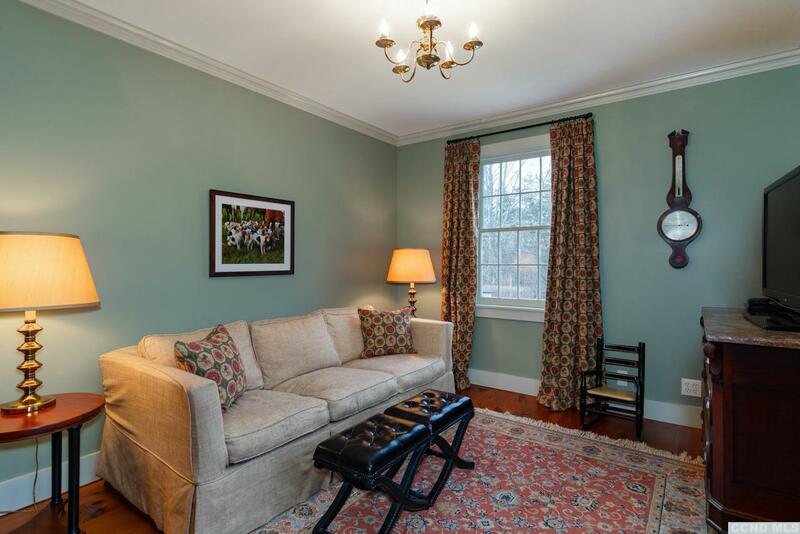 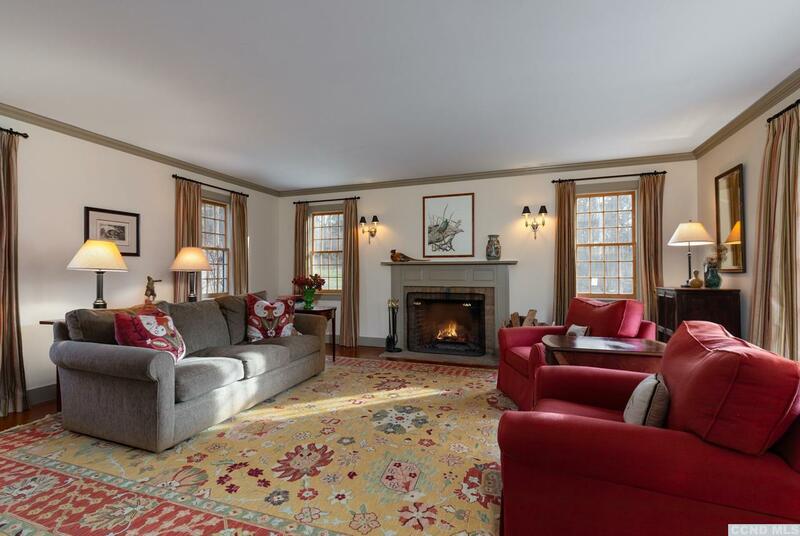 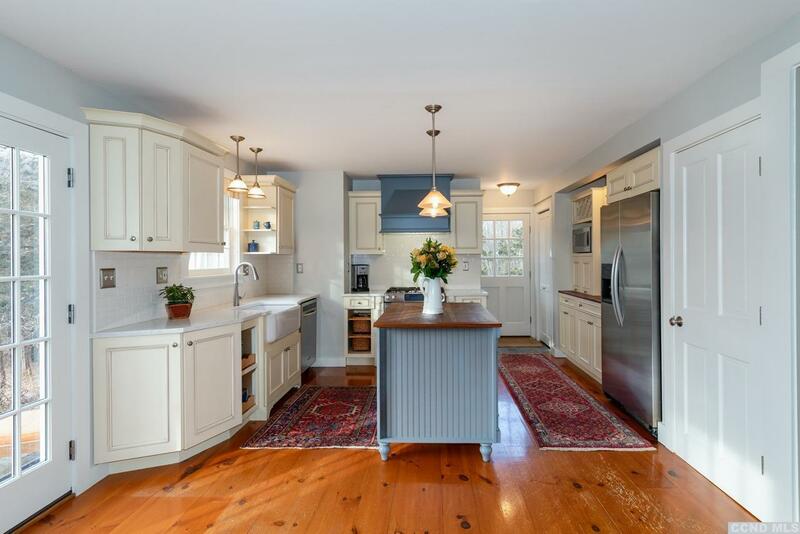 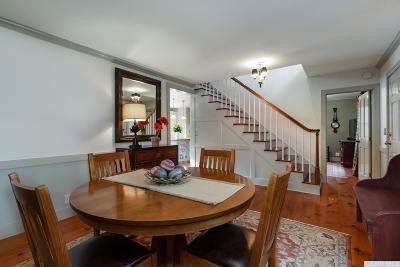 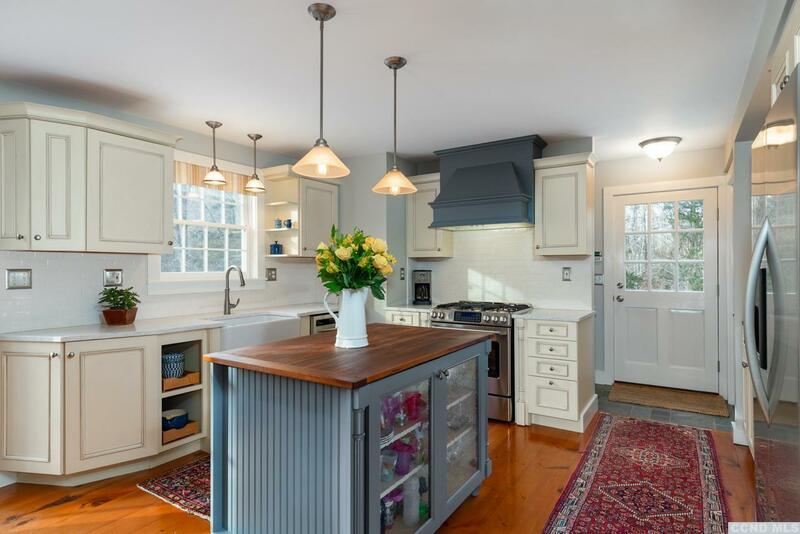 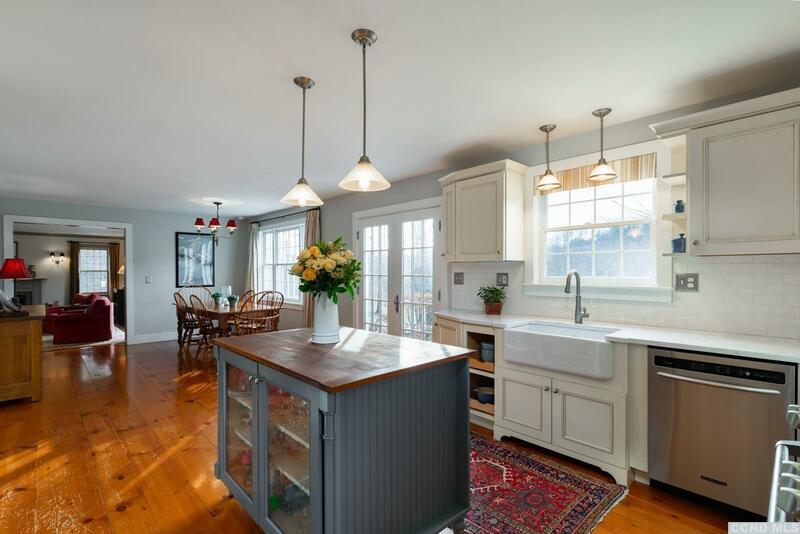 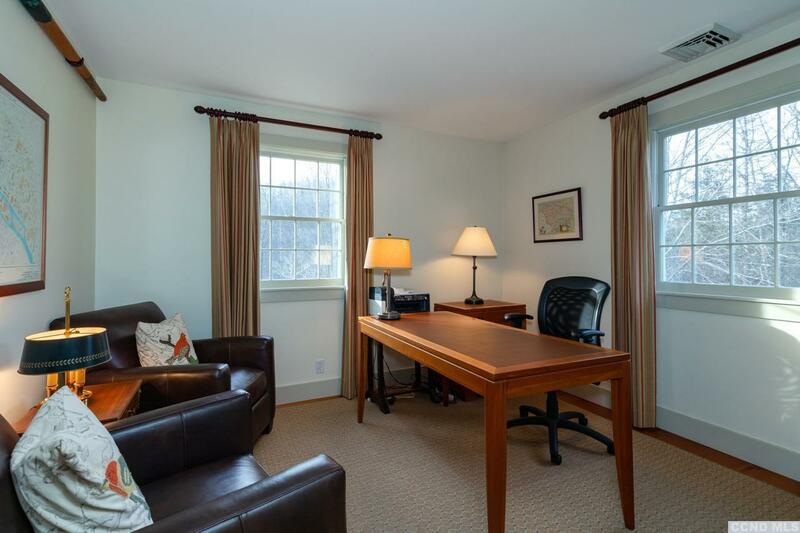 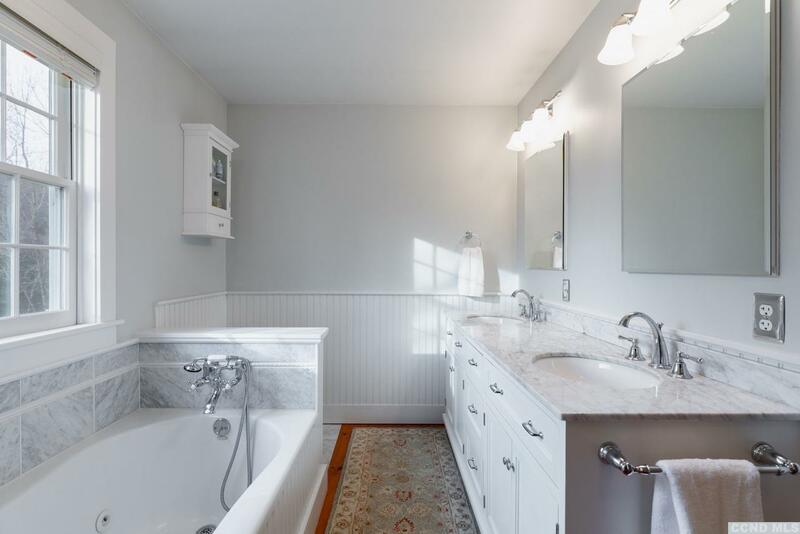 A formal dining room, den, half bath, mudroom and recently renovated spacious eat-in kitchen complete the first floor. 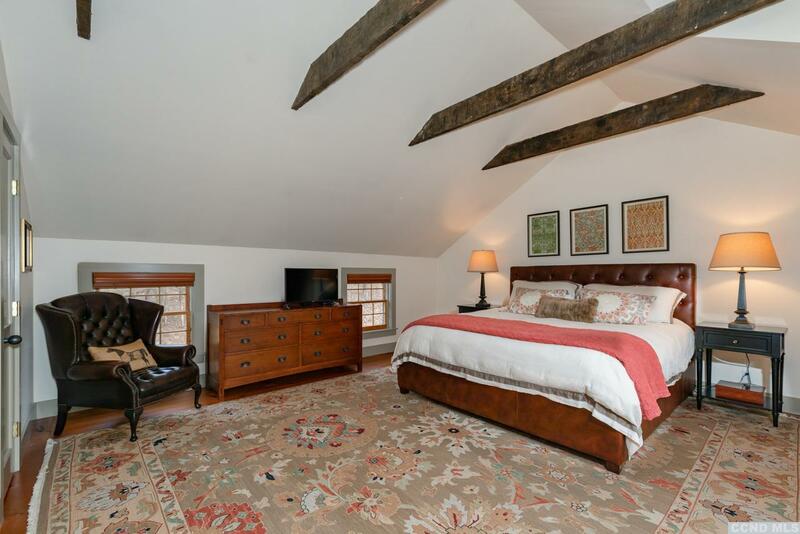 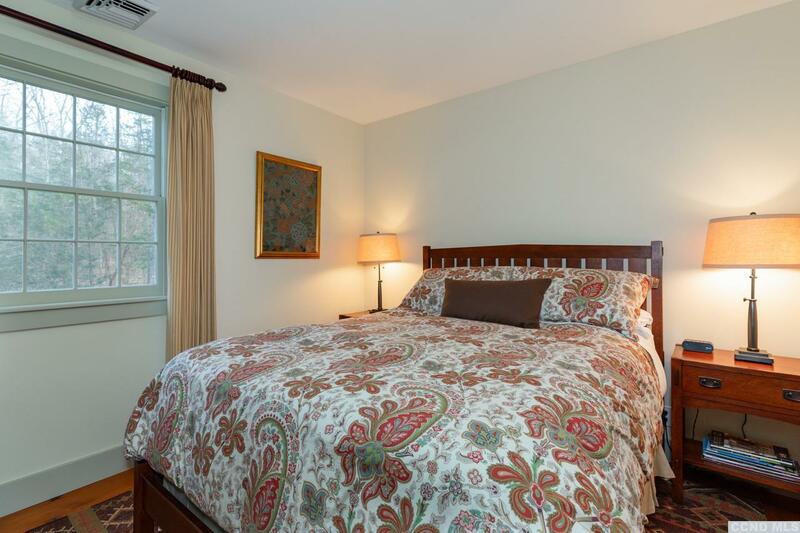 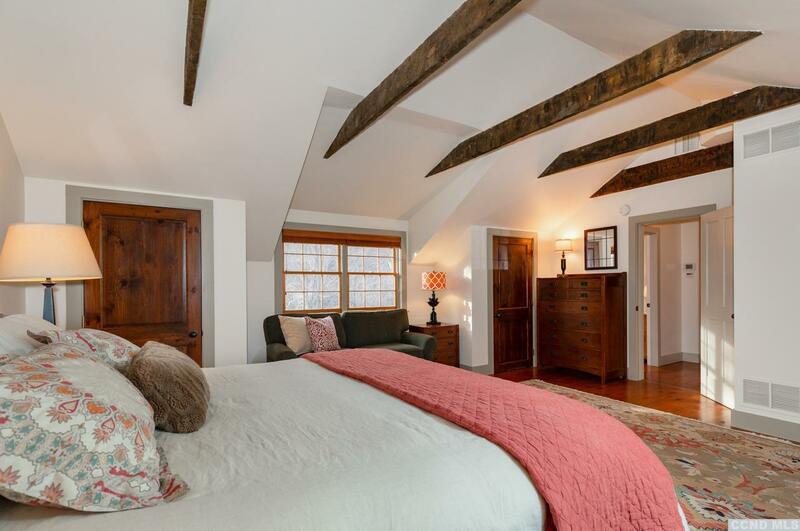 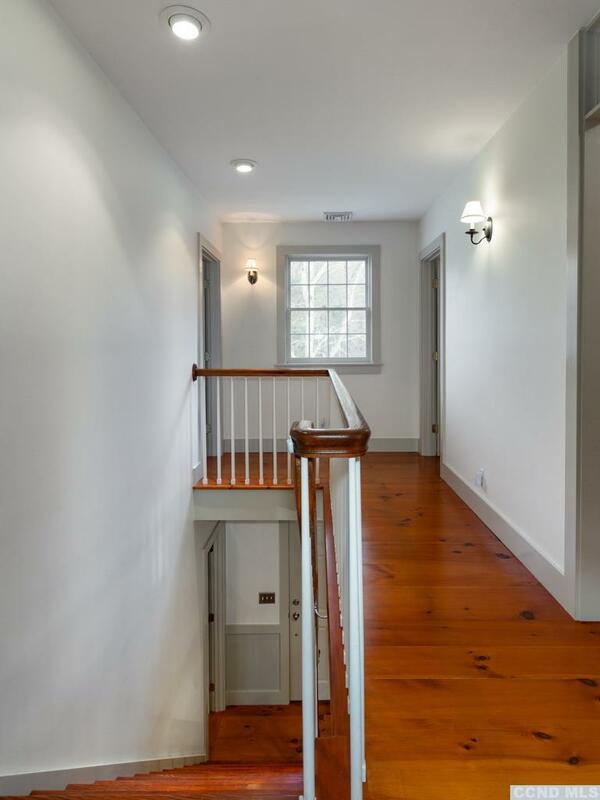 Upstairs is a master bedroom with reclaimed wood beams, a vaulted ceiling, new master bathroom and multiple closets as well as three additional bedrooms and a full bath. 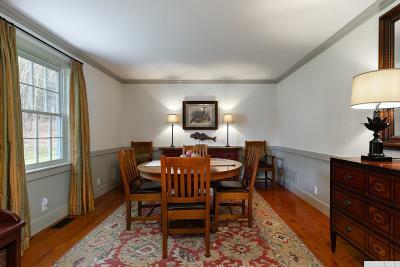 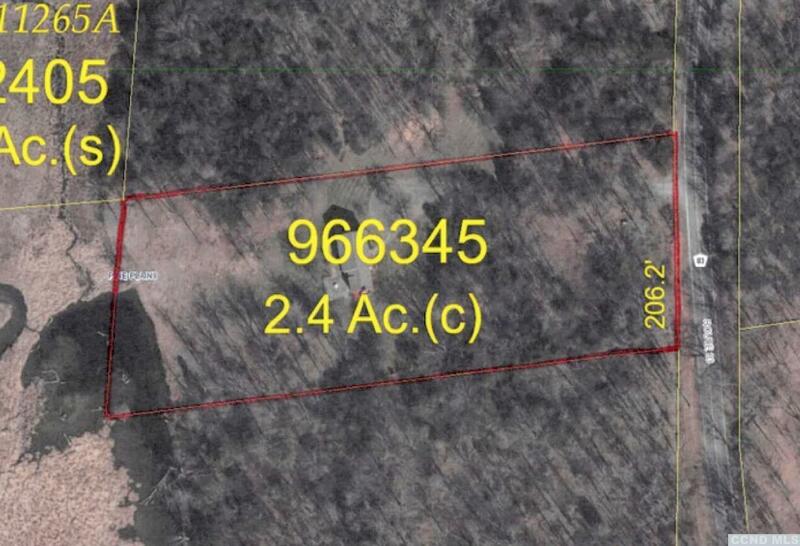 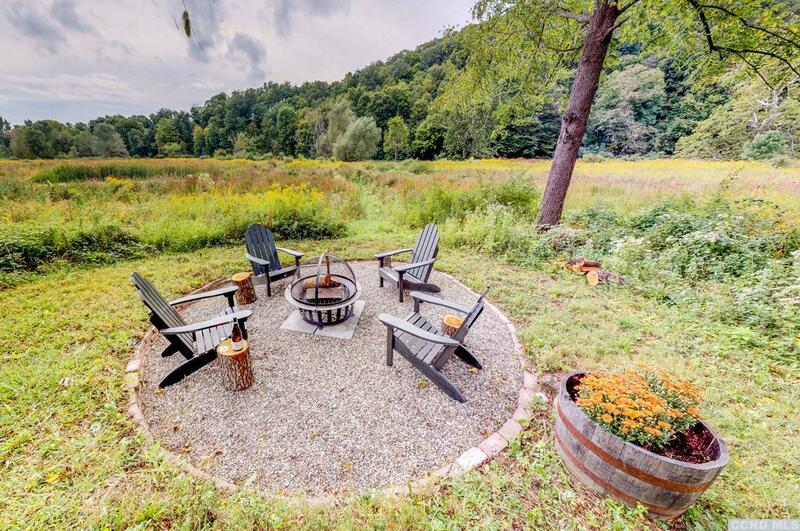 Set on 2.4 acres the home is very private and nicely tucked back from the road. 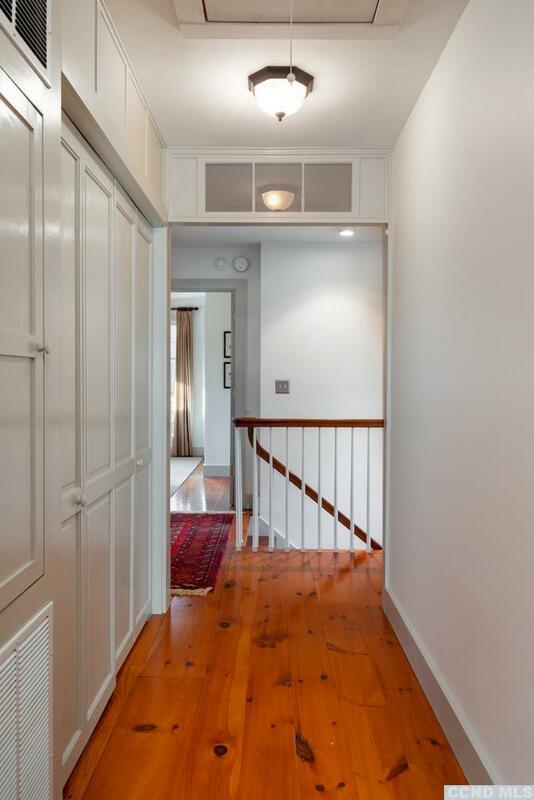 From the rear you have open views of the Shekomeko creek and valley. 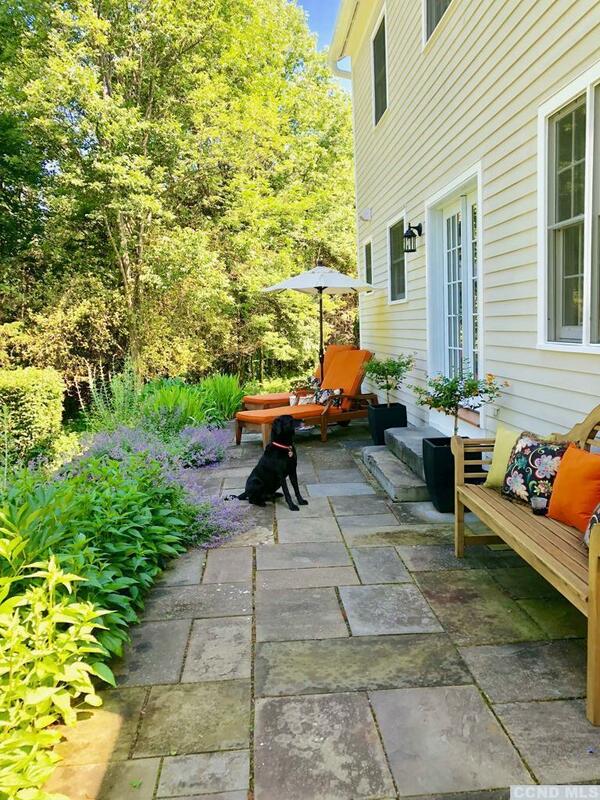 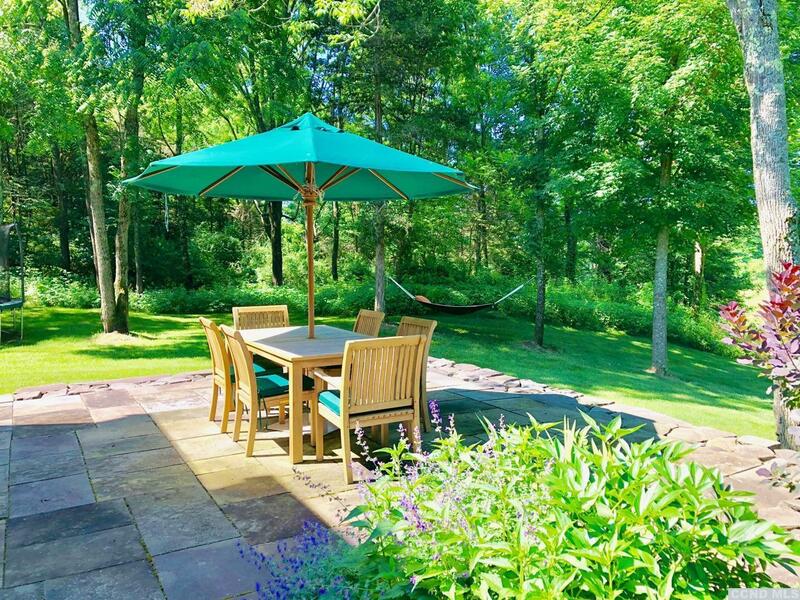 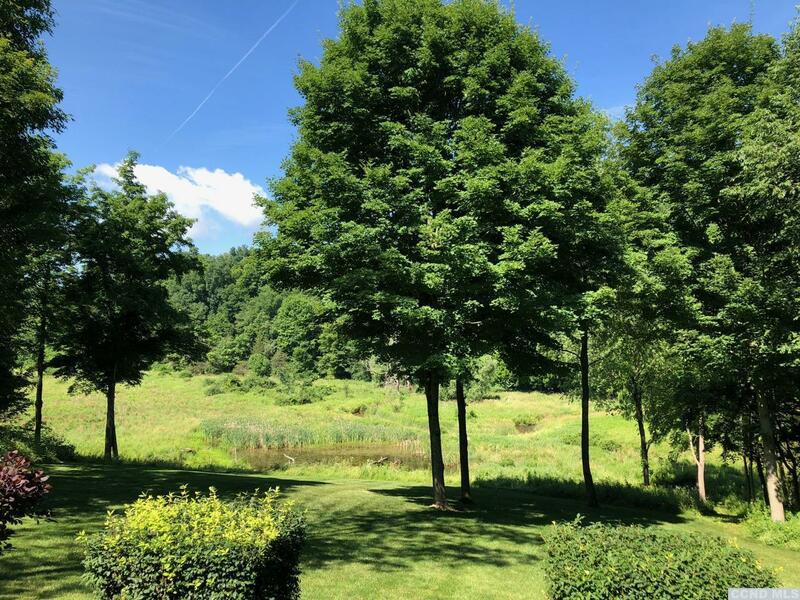 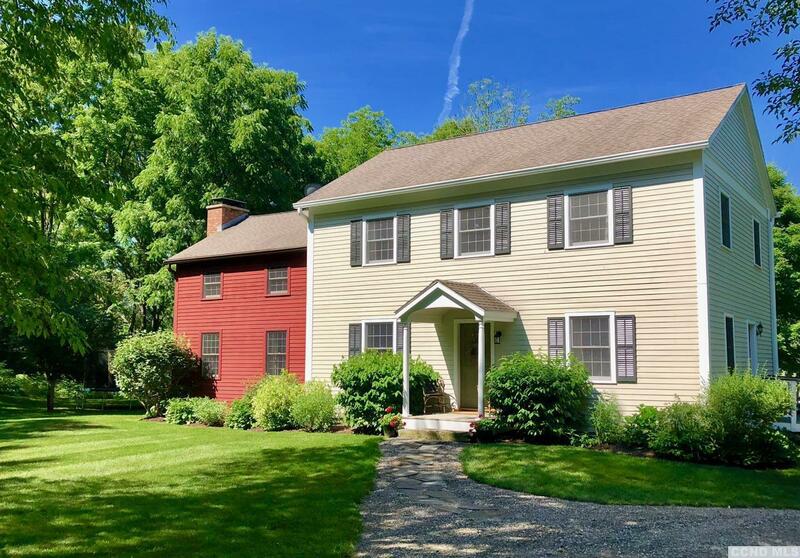 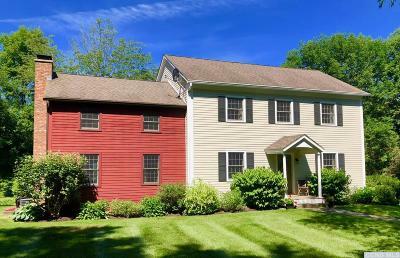 Mature trees bordering the property help to promote the feeling that this home has been rooted here for generations. 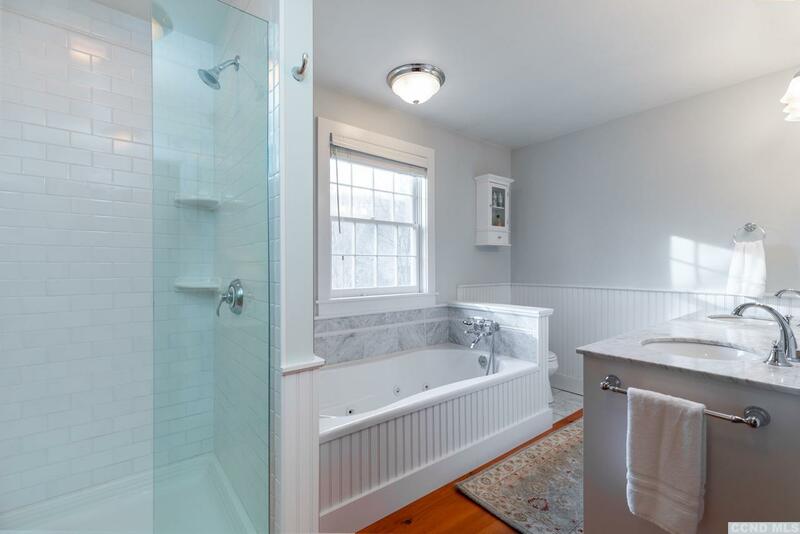 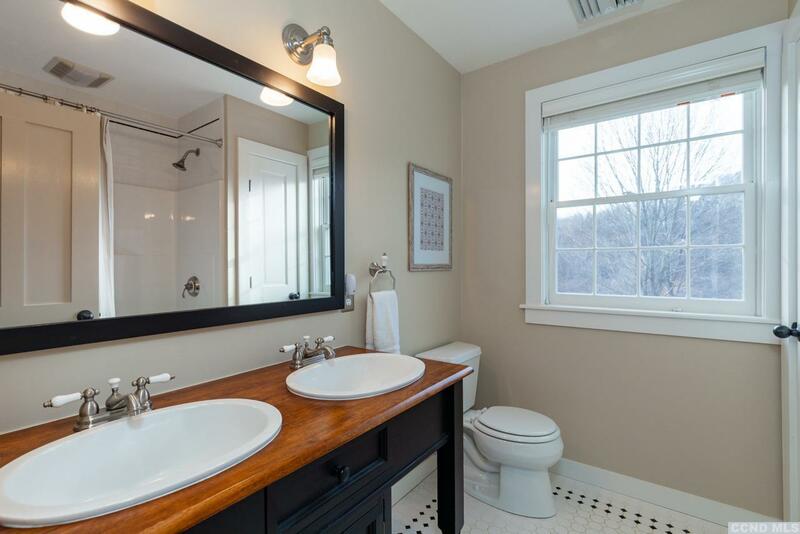 Minutes to Mashomack and Pine Plains.